Here are just a few of the many great customers Amity Webs is Proud to serve. 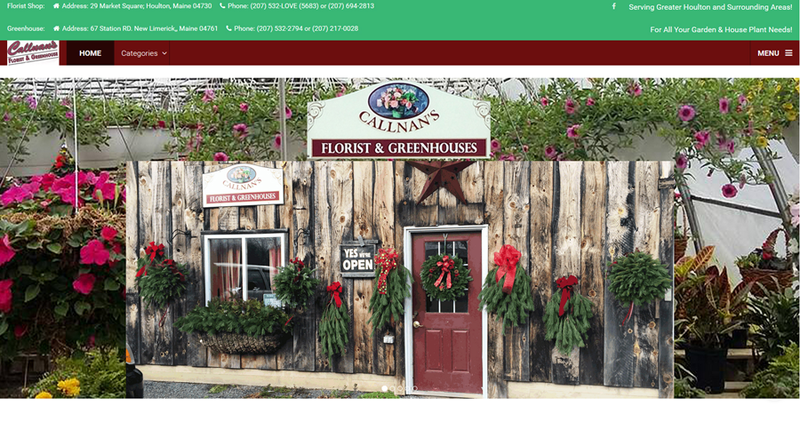 This site was upgraded in 2016 to the responsive mobile friendly site it is today! 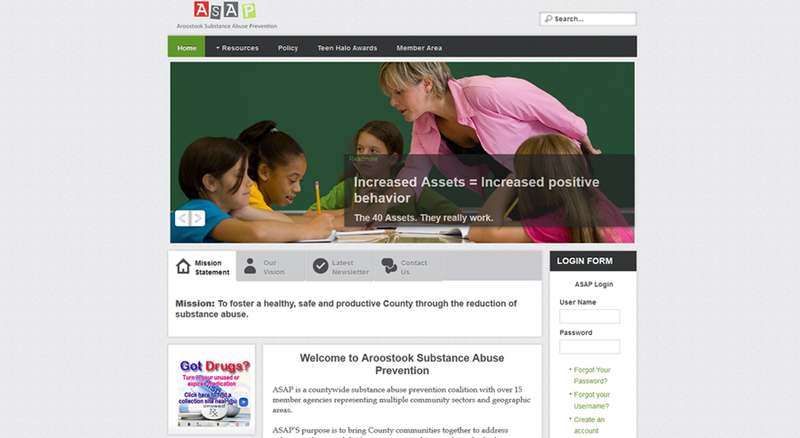 ASAP has been with us since July 1, 2008. 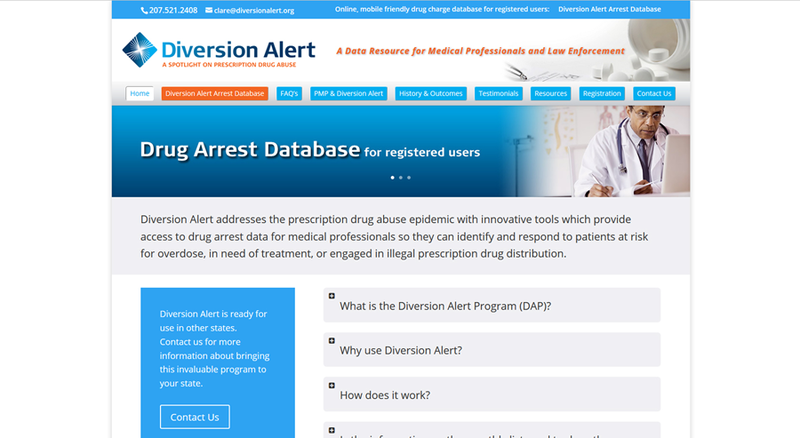 We developed this site, host it, and assist with updates as needed. The Diversion Alert website is a database used by law enforcement and medical professionals to help stop the diversion of legal drugs to the street. 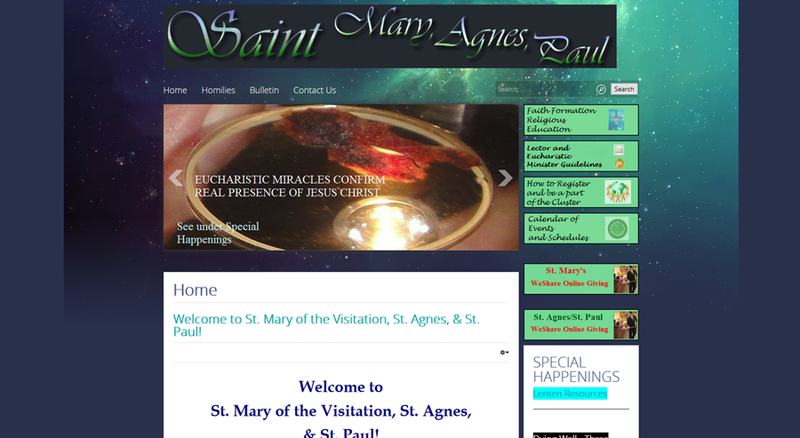 This site has been hosted by Amity Webs since its beginning on January 23, 2013. 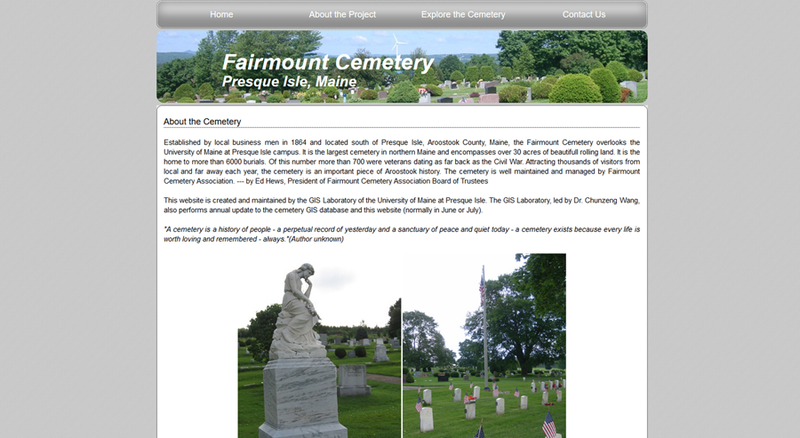 Fairmount Cemetery in Presque Isle Maine web site was developed by Chunzeng Wang and his class at the University of Mine in Presque Isle using the Google Map API. 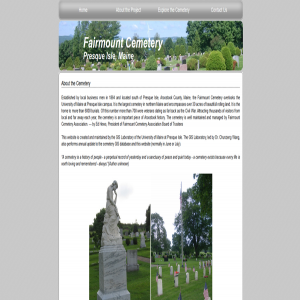 This allows the user to find the exact location of the graves in this cemetery by the name of the deceased. The Limestone Chamber of Commerce site is developed and hosted by Amity Webs. 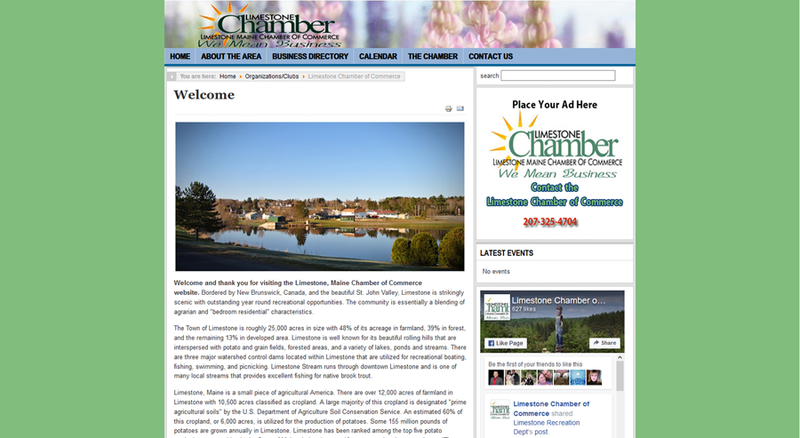 The Limestone Chamber of Commerce has been a client since November 8, 2011. 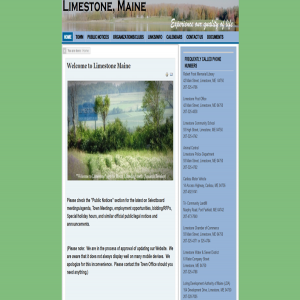 The Town of Limestone site is developed and hosted by Amity Webs. The Town of Limestone has been a client since November 8, 2011. 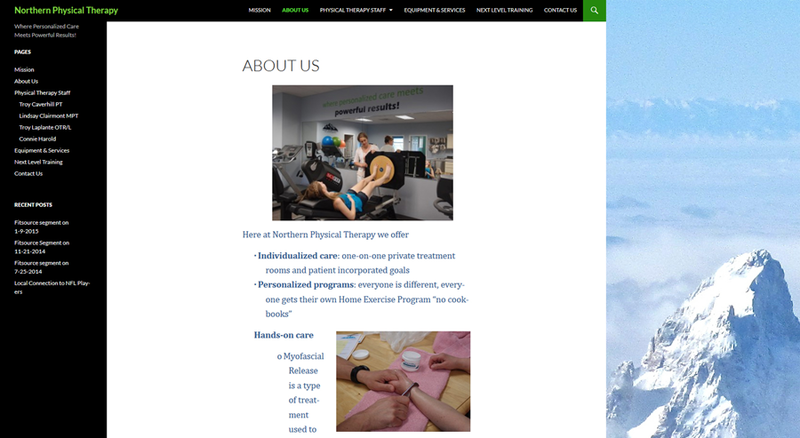 Northern Physical Therapy was first developed by the University of Maine Presque Isle MIS students. 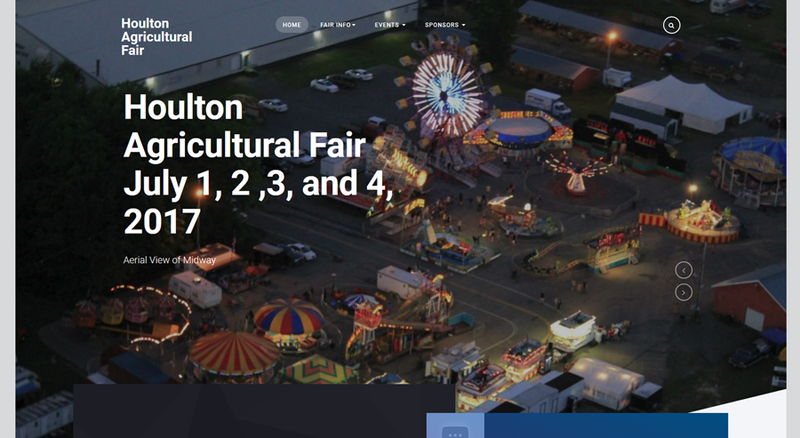 It has since been redesigned internally using WordPress. 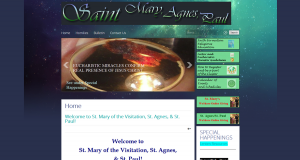 Northern PT's site has been hosted by Amity Webs since its beginning on March 6, 2009. 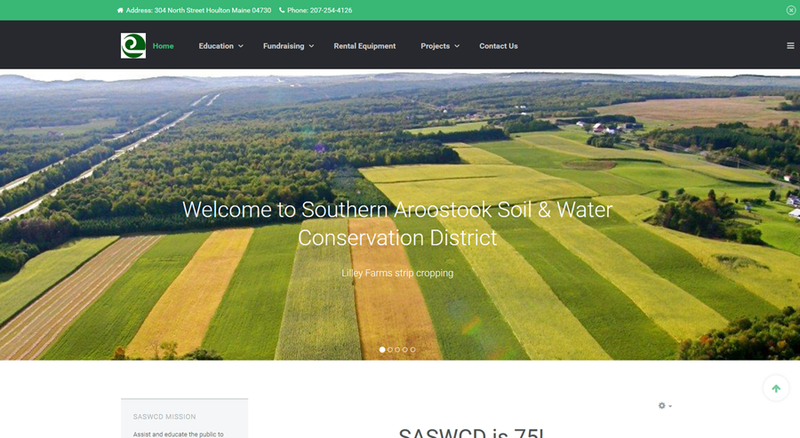 The Southern Aroostook Soil & Water Conservation District site is developed and hosted by Amity Webs in Joomla making it easy for the client to update themselves. The Southern Aroostook Soil & Water Conservation District has been a client since February 6, 2012.